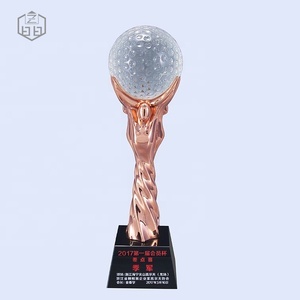 If you like any of the followings, please kindly tell me the item number. 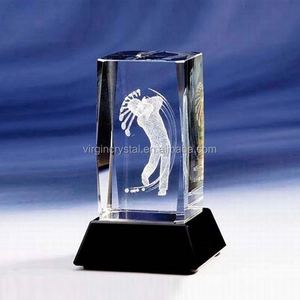 We won't start to make the products until you confirm the sample. 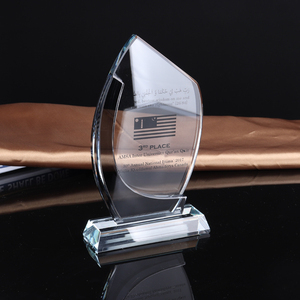 If you need special packaging, please advise them when you place the order. 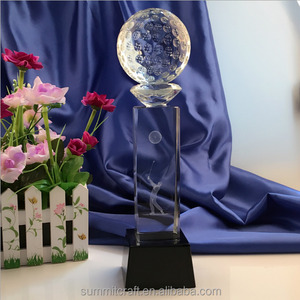 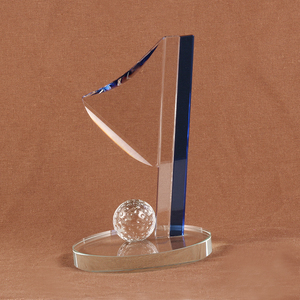 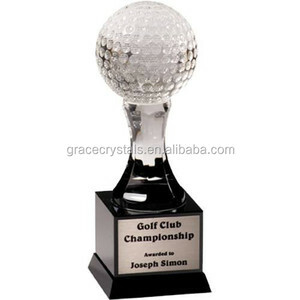 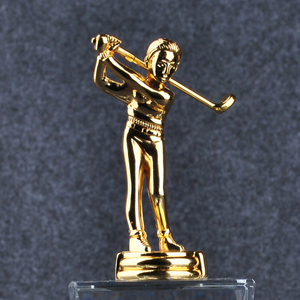 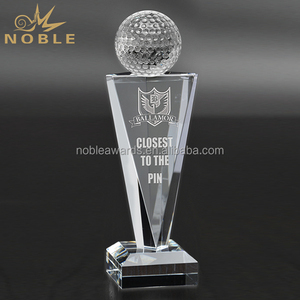 unique crystal golf trophy Detail about our products: 1 Item NO. 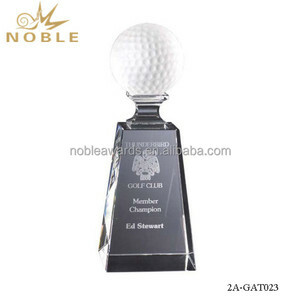 4.Price can be very competitive as to the factory direct sale. 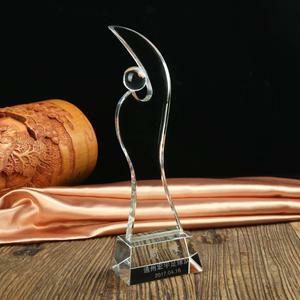 5.The product can be used to home/office decoration,gifts or souvenirs for kinds of days and occasions.